MARILYN testifies RR’s mature understanding of the power of the unexpected. MARILYN is a nuanced story of rural oppression, prejudice and homophobia, where characters are pushed to their limits. 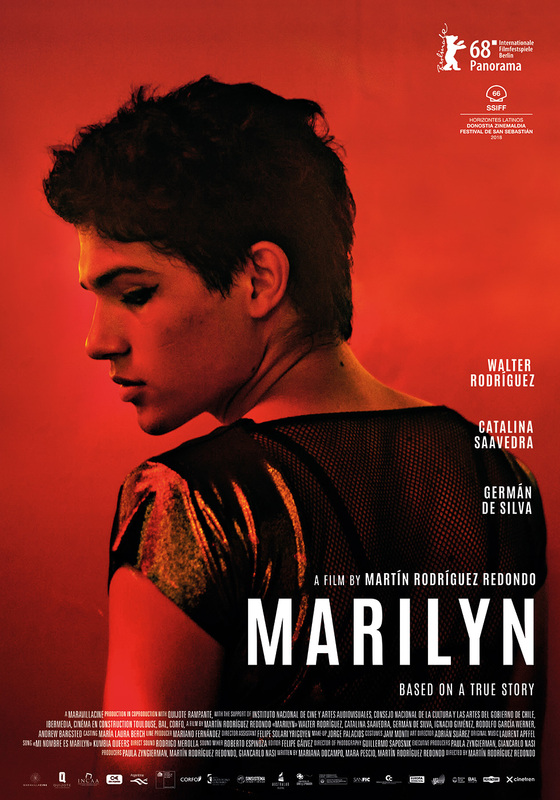 Based on a shocking real case, MARILYN brings to the screen a powerful breakthrough lead performance by Walter Rodríguez as a boy confronted with the impossibility of being who he wants to be. Marcos and his family are caretakers working at a ranch. While father and brother do the heavier tasks, Marcos stays at home next to his mother. Everyone has a future set for him, but Marcos is just waiting for the arrival of Carnival, a time when he can show himself before everyone just the way he feels inside. The sudden death of the father leaves family in a vulnerable situation. The ranch’s owner now pressures them to go away while the mother, on her side, is pressuring Marcos to take care of field matters. Nicknamed Marilyn by other teenagers in the town, he’s a target for desire and discrimination. In a climate of growing oppression, cornered by his own family and by the town, Marcos will see himself facing the impossibility of being who he wants to be.